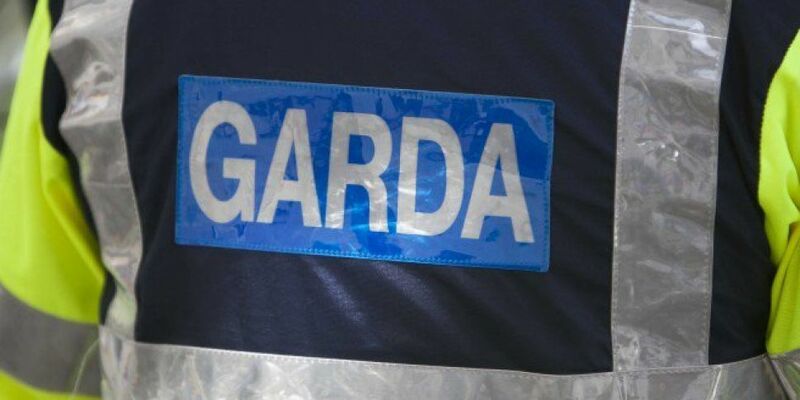 Gardaí are carrying out a major search operation across five counties in relation to money laundering. The operation got underway this morning at 15 premises across Dublin, Louth, Meath, Kildare and Laois. It's being led by the Garda National Economic Crime Bureau, who are investigating the activities of a West-African criminal network. They're suspected to be involved in the laundering of €14.6m in criminal proceeds through Irish bank accounts. Gardaí say among the matters under investigation is the possibility that laundered money may have been used to fund the purchase of property and other high value items across the country.